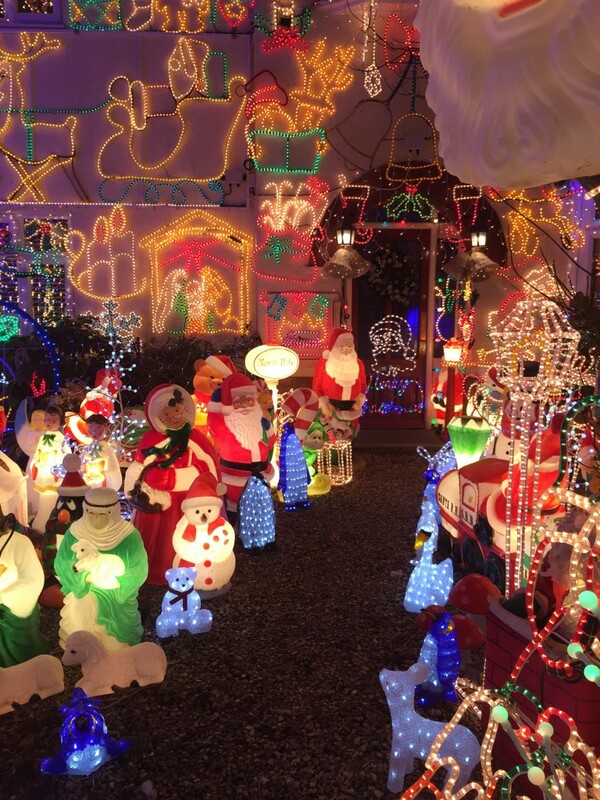 We had heard there was a spectacular display of Christmas lights at a house on Longford Road, Melksham. On our way home we decided to stop off and see them. They were pretty impressive! A whole house and gardens was covered with over 200000 lights, there was a snow machine too. 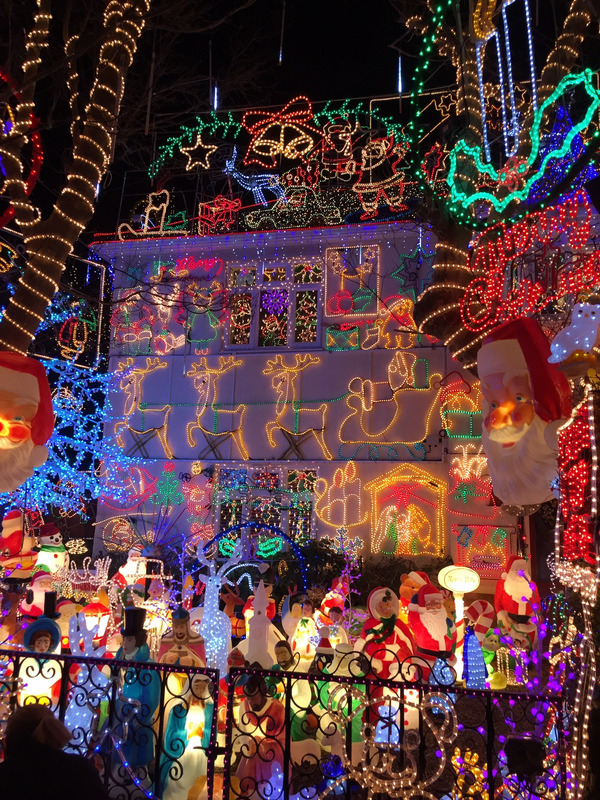 Apparently it’s Britain’s biggest Christmas lights display. 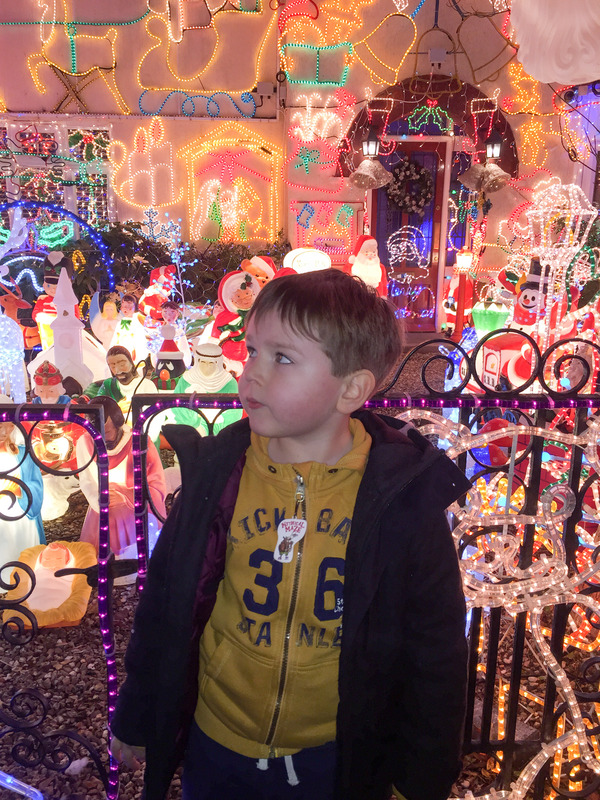 There were lots of people looking at the lights and donating money to Dorothy House. 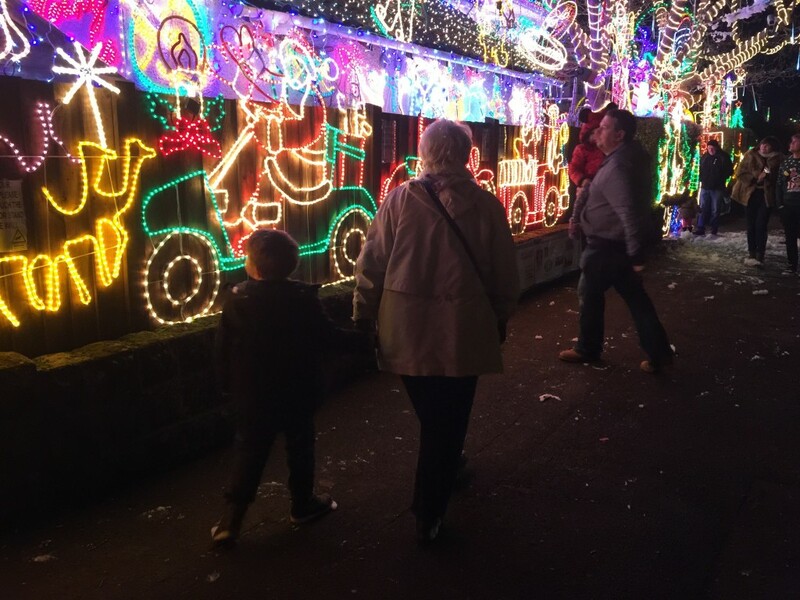 Everyone loved the lights, next year we will have to try harder with ours!